Free Range Eggs Make Me Happy! 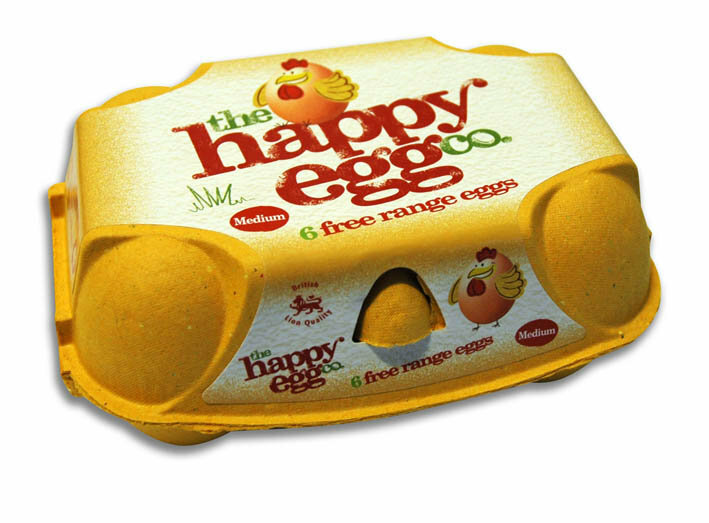 In Partnership with Happy Egg Co.
Tell us what you made with your Happy Eggs! Made an omelette with the eggs, it was a quick and easy meal after coming home from work, the eggs tasted very fresh and full of flavour. Get creative! What fall recipe would you chose to incorporate Happy Eggs with? A meal I would make with Happy Eggs would be some nice fresh wholemeal toast with some mashed avacardo, topped with a lovely freshly poached egg, which when broken will share its runny yoke around the plate. How do you feel about The Happy Egg Co.’s commitment to hen welfare? I feel that the Happy Egg Company is doing all they can to help the welfare of the chickens that produce their eggs and that they really care about welfare of the animals. They seem to want to keep the hens happy while they are in their care. Happy Egg Hens spend their days doing things they love [perching, foraging + dust bathing]. What are some of your favorite things to do with family + friends? I love to spend an afternoon or evening with friends and family having a meal at a restaurant or a get together at our local pub for a pub lunch. Also days out with family to local parks and heritage centers. Happy Eggs have made my meal times happy! The views and opinions expressed in this article are those of the author and do not necessarily reflect that of Happy Egg Co..